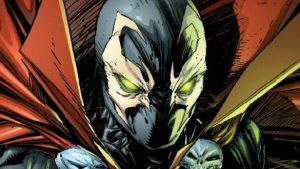 Jamie Foxx confirmed as the new Spawn!! 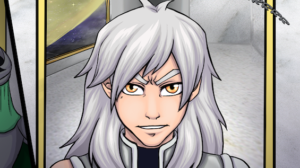 Page 19 of the FREE fantasy webcomic “Silver” is up! 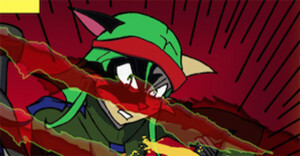 Page 18 of webcomic, Lime Rind #3 is up! Read it FREE! 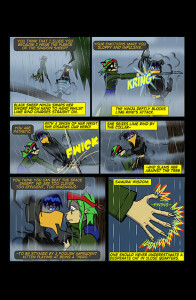 Page 17 of web comic, Lime Rind #3 is up read it FREE! 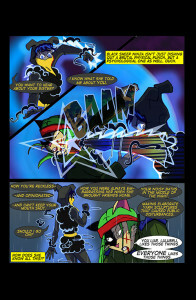 Page 16 of web comic, Lime Rind #3 is up read it FREE!!!! Page 15 of Lime Rind #3 is up!!!! The new Wolverine film, “Logan” looks amazingly different! 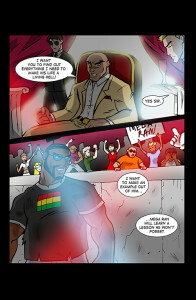 PAGE 37 of the Mega Ran web-comic is up for FREE!